Ogechi Igboanugo a.k.a #O9echi (pronounced as Ogechi) is a Nigerian-born American-based artist popularly known for this year’s Summer Vibe called Start Dancing, has teamed up with #Slimcase a.k.a RubyLearnshii to create this Club house Banger titled “Maadness“. You all should clear way for this Maadness. 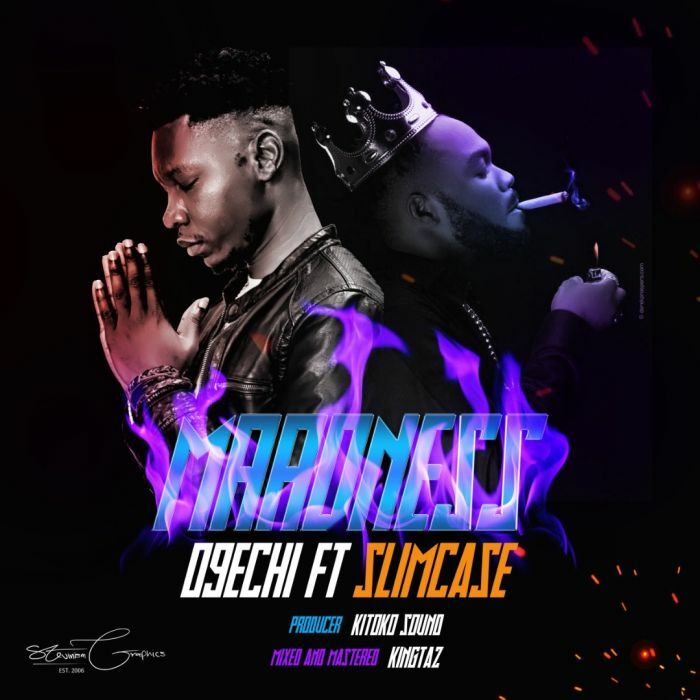 LATEST SLIMCASE MUSIC MP3 /MP4 @ 9JATECHS.